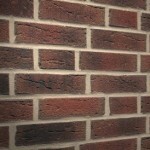 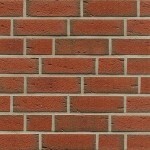 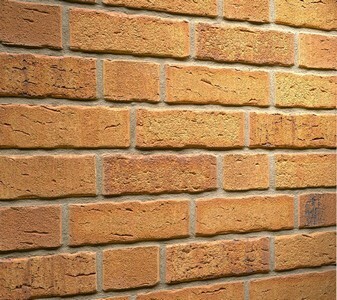 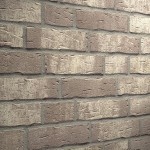 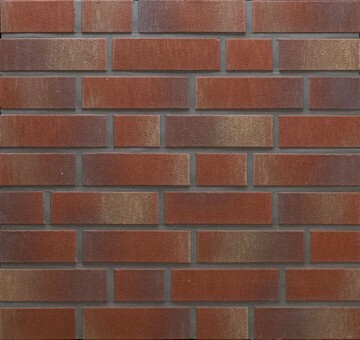 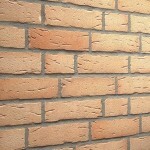 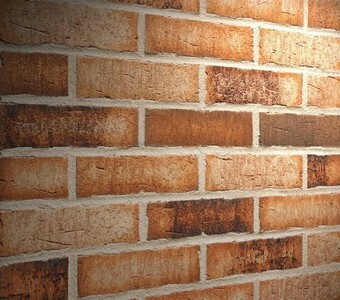 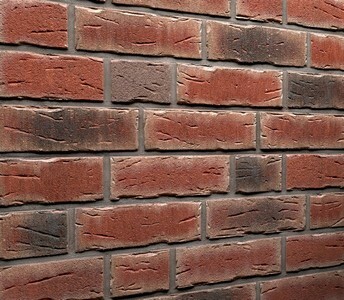 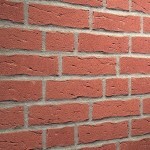 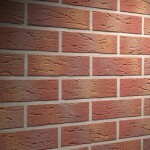 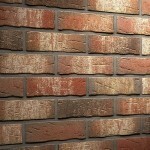 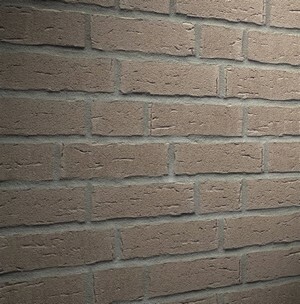 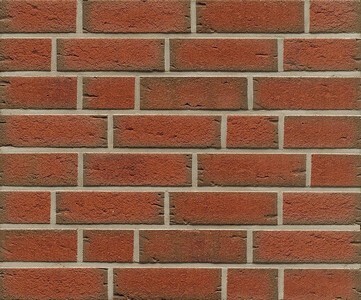 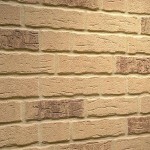 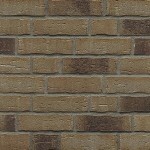 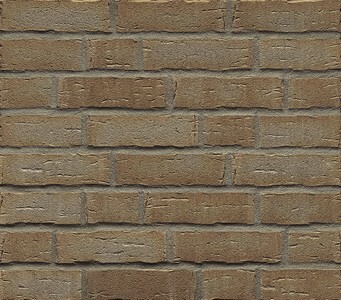 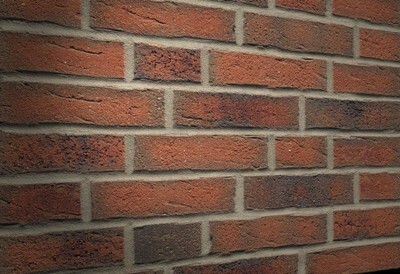 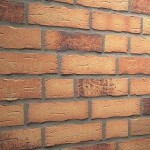 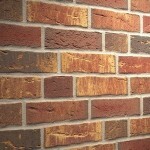 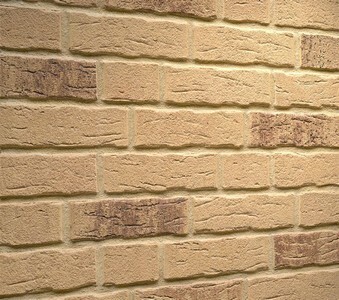 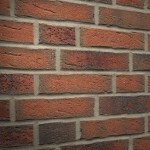 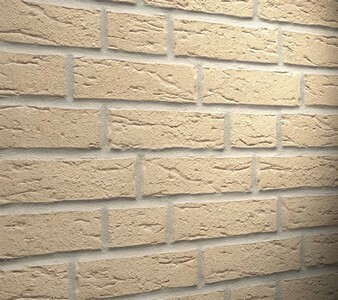 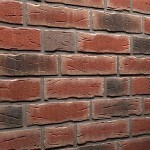 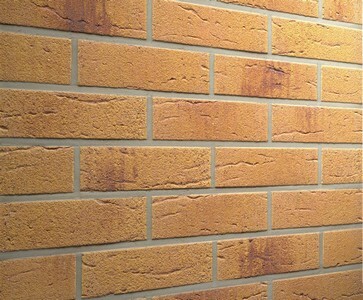 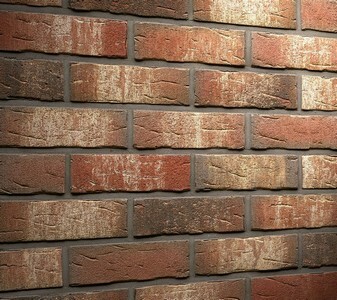 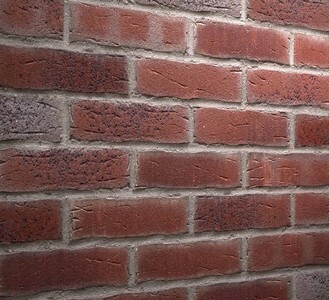 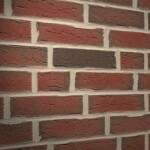 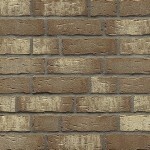 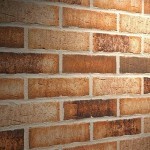 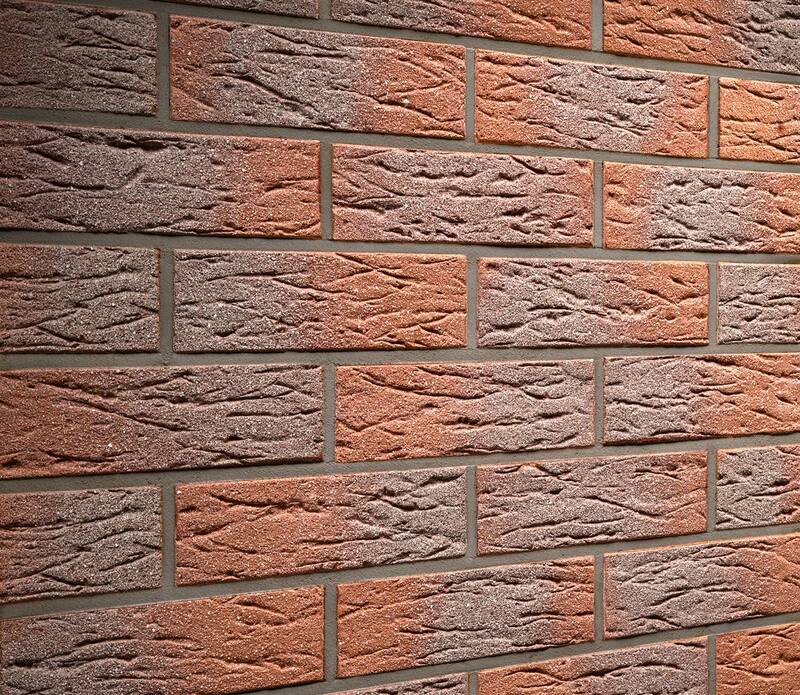 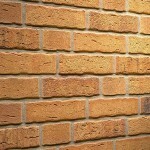 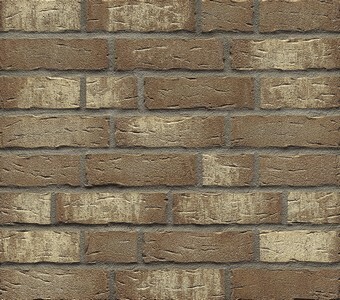 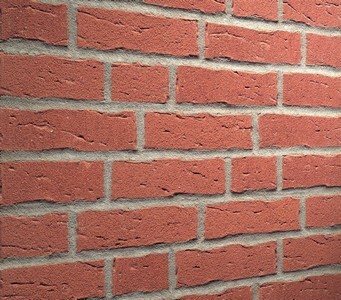 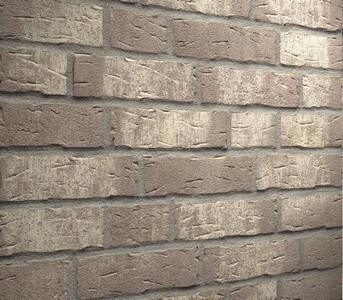 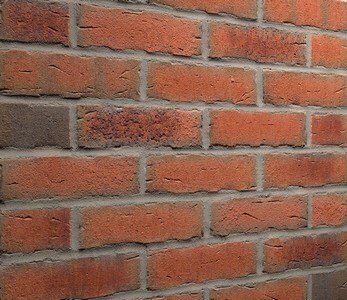 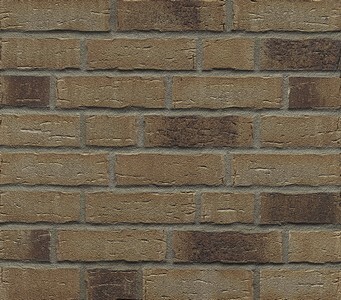 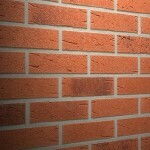 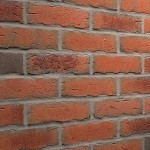 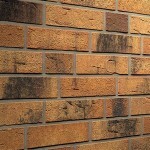 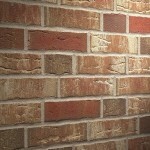 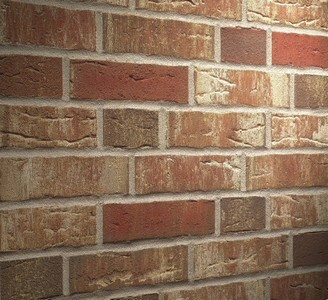 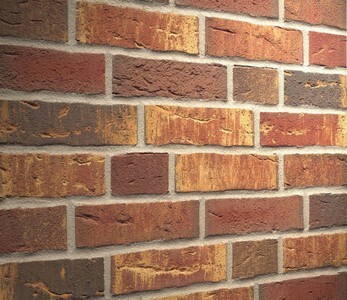 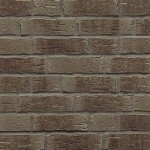 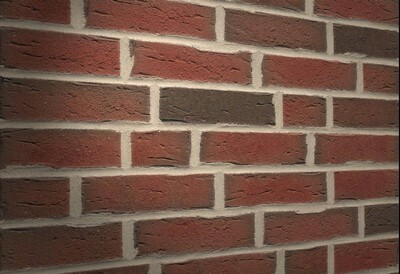 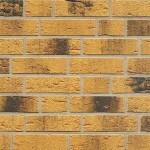 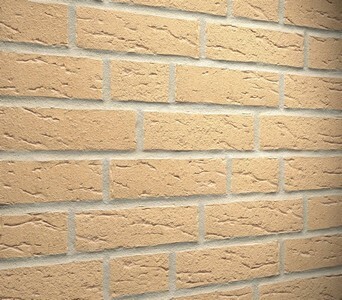 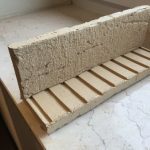 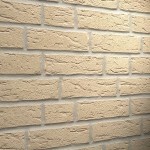 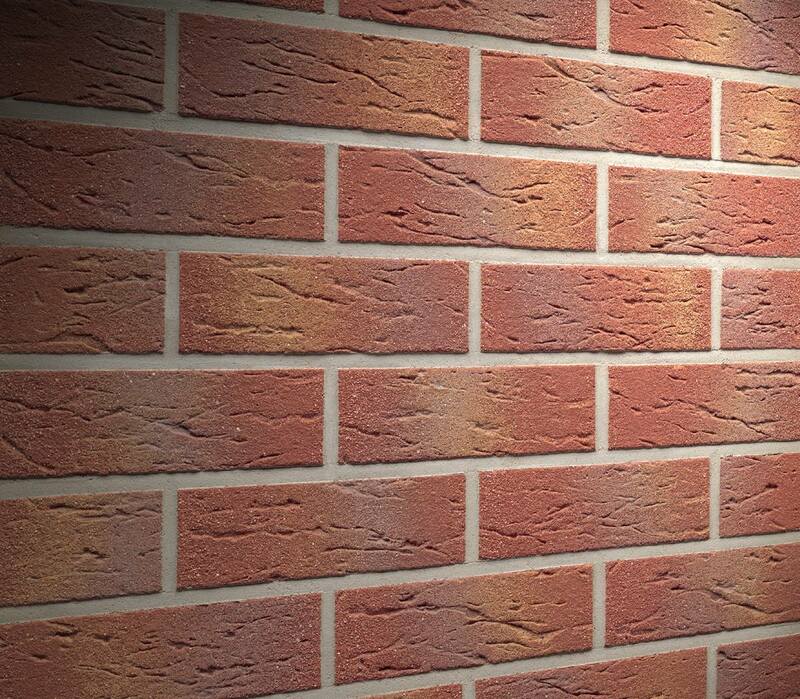 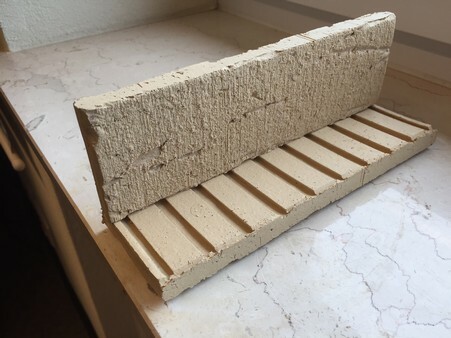 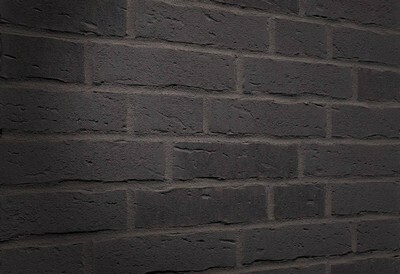 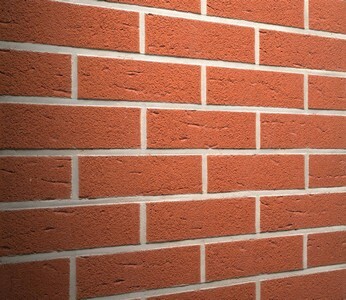 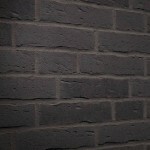 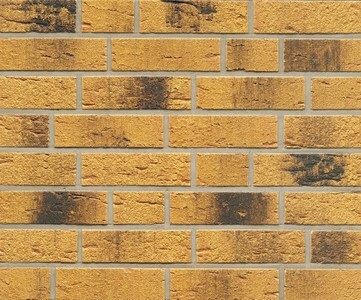 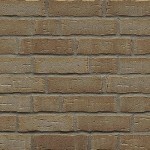 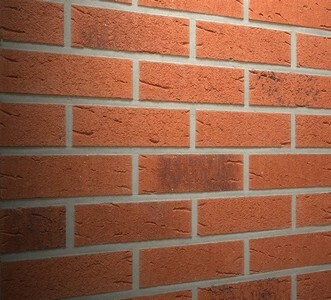 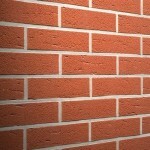 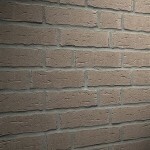 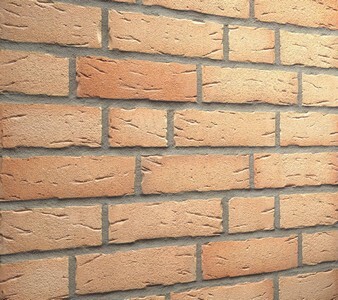 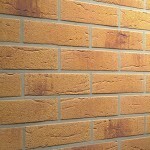 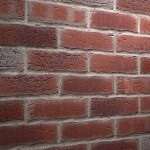 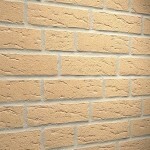 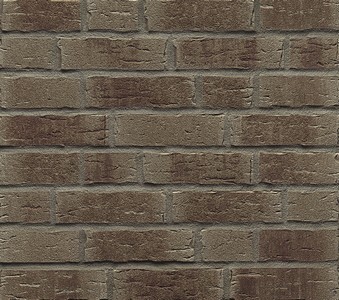 DBA Building Solutions are one of the leading suppliers of Brick Slips to the UK Precast Sector. 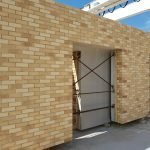 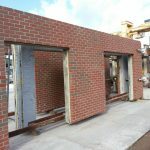 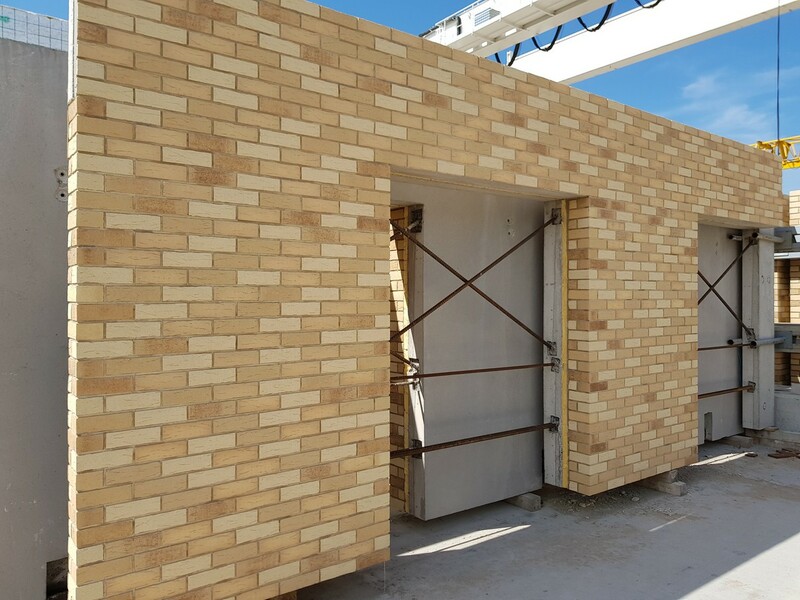 To date, we have supplied in excess of 20,000m2 Brick Slips which have been incorporated into Precast panels. 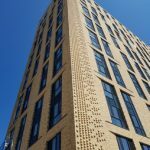 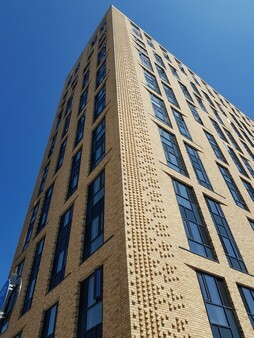 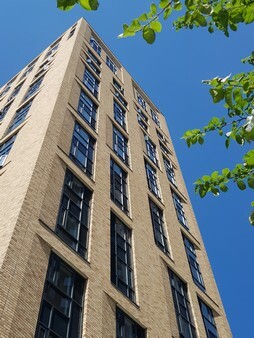 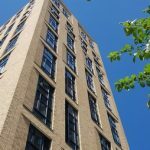 Our DBA689 Brick Slip was chosen for three Tower Blocks in the heart of Liverpool, built using Precast Panels. 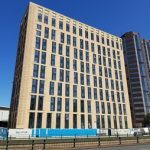 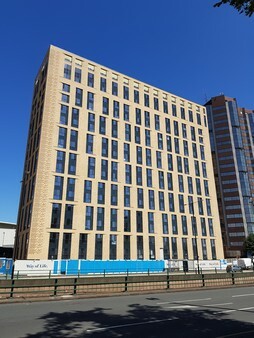 Our Brick Slips were recently chosen for a 17 Storey Building in Birmingham, once again, successfully combined within Precast Panels. 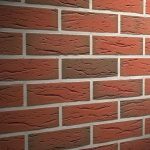 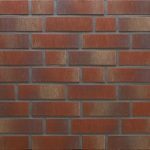 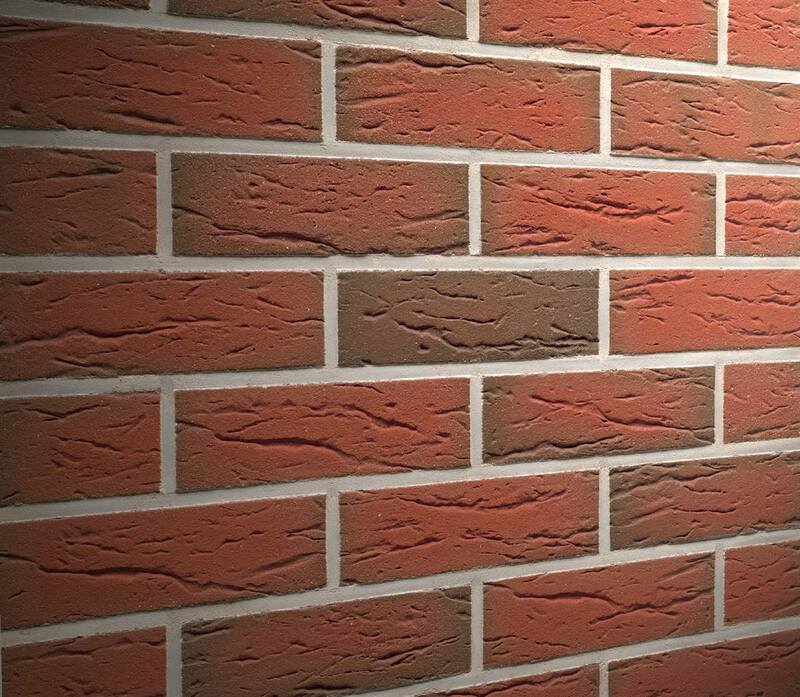 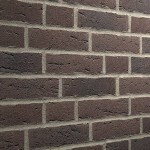 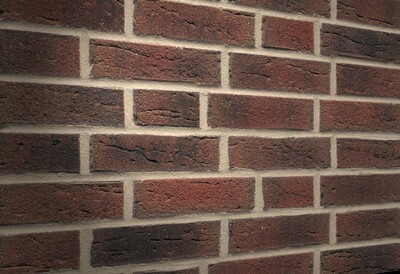 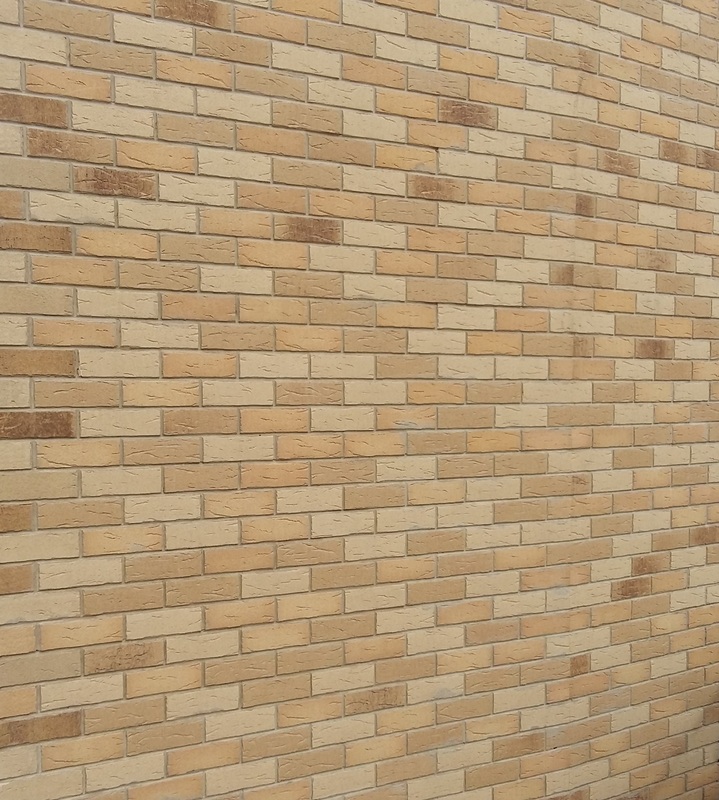 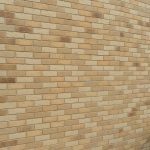 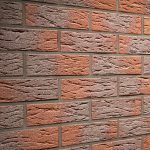 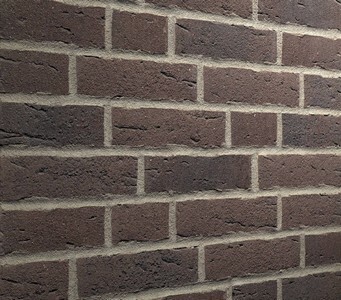 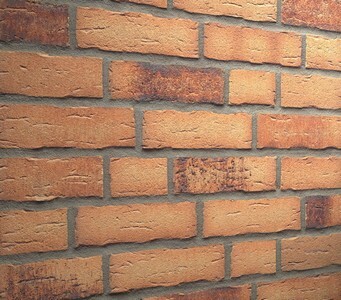 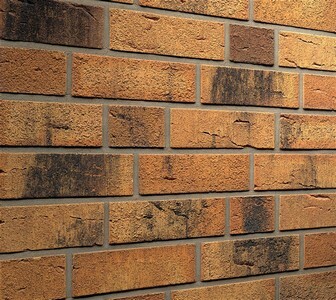 Due to the severity of weather conditions experienced at such high levels, our Brick Slips were chosen due to a combination of excellent Technical Qualities and superb Aesthetics. 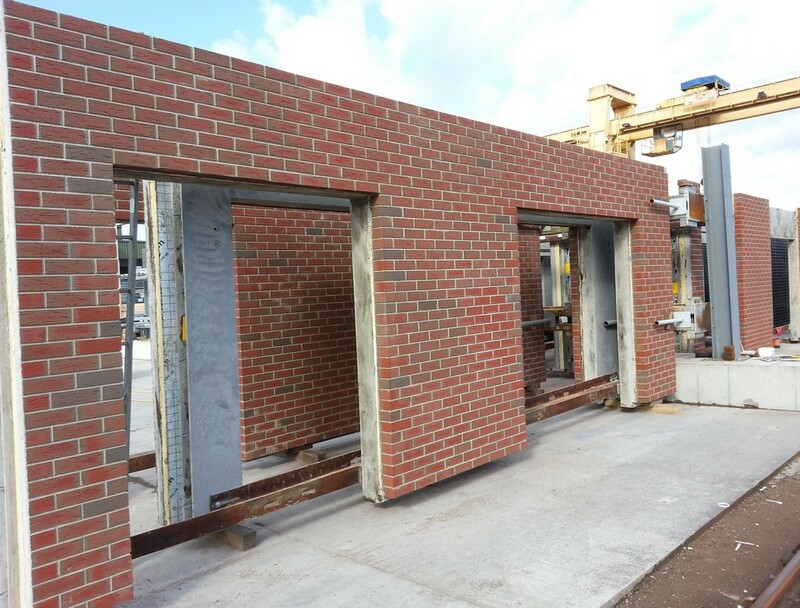 Once again – proving their suitability to be successfully used in the Precast industry.